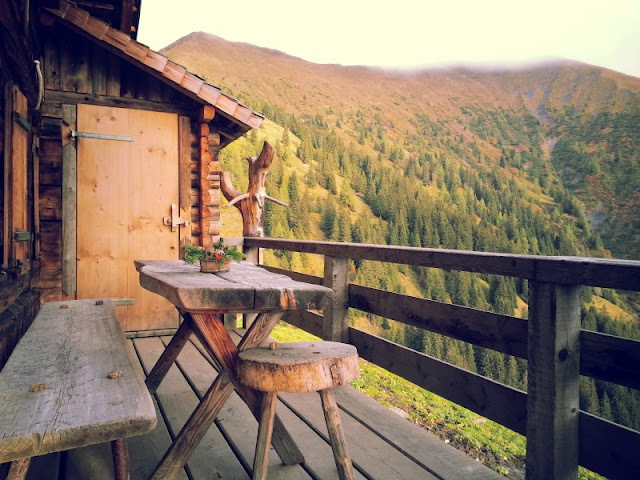 If you recently purchased a cabin for you and your family or plan to do so in the near future, there are certain furnishings that you’ll want to include. These items will provide greater comfort and convenience so that you’ll be able to enjoy your time in your cabin more. Here are five things that every cabin should have. The lighting inside a cabin isn’t always ideal, so you’ll want to add some extra light fixtures to keep yourself out of the dark. Table lamps and floor lamps that are powered with energy-efficient bulbs can keep the inside of your cabin well-lit at all times. You may also want to invest in a rustic chandelier to add to the décor. Naturally, you’ll want to include the right log cabin furniture pieces for all your sitting, sleeping and lounging needs. Sofas, chairs and benches with rustic themes will make you feel right at home in your cabin. Bedding and rugs that feature images of nature will also add more appeal to your setting. You can spruce up your bathroom with a rustic walnut vanity or standing log toilet paper holder. Power surges are likelier to occur in wilderness areas that don’t have access to the same power sources as in larger residential communities. Having surge protectors can save your electronics from getting damaged by unexpected power surges. These surge protectors may also help prevent total power blackouts from happening. You’ll be able to grow much of your own food inside containers instead of having to go grocery shopping at the nearest store as often. You can buy food containers that can grow many different vegetables and spices indoors, which will save your produce items from having to endure the harsh outdoor elements. Beans, potatoes and carrots are just a few of the foods that can be grown in indoor containers. This isn’t a must, but a hot tub can make your time in the wilderness more serene. You’ll have the chance to soak in the warm bubbling water and relax after a long day of hiking, fishing or chopping firewood. You can install a hot tub on your cabin’s deck or inside your cabin if you have enough space. Your cabin can be made into a much homier environment with the right furnishings. These items will be the perfect additions to your cabin and will add further appeal to your wilderness abode. This does sound nice. It was a dream to have a log cabin some day as a vacation place, seeing nice land in Canada. That is too far, though, but having a set up like this would make it easy to stay. I would love to have a cabin to destress! I really like that hot tub idea!! I would love to have one on my deck. Great tips by the way! Interesting post. I think I would want wood, solar panels a generator and things like that. I think your version sounds good though. A hot tub is a must!! I'd also add smoke and carbon dioxide alarms.